Xiaomi on Thursday announced the launch of its new Mi Air Purifier 2S, Mi Home Security Camera 360, and Mi Luggage at its Smarter Living event held in Bengaluru, India. Launched as part of the company’s expansion of its ecosystem products in the country, the Mi Air Purifier 2S looks a lot like the older Mi Air Purifier 2 but comes with additional features including a digital OLED display, more accurate air purification technology, and smarter home integration. Xiaomi claims that 14 out of the top 20 most polluted cities are in India. 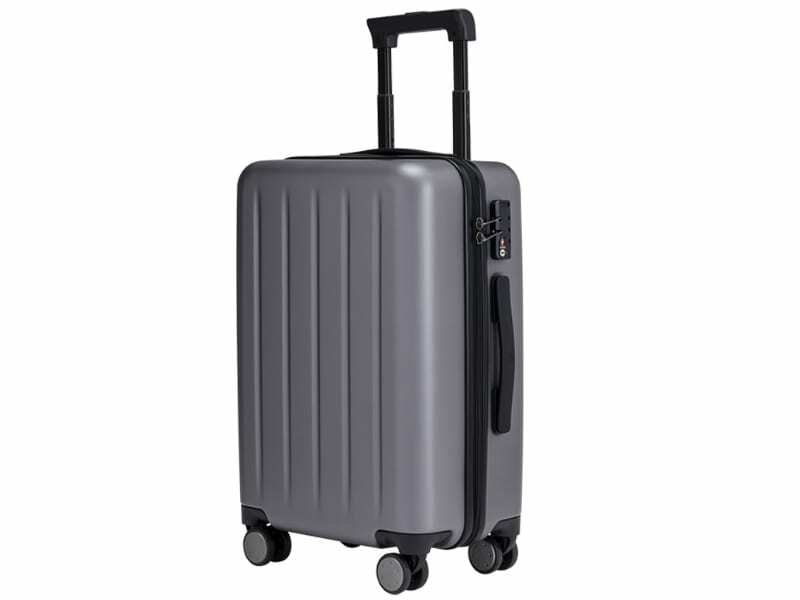 The connected luggage and security camera are, of course, new product lines in the Xiaomi range in India. As a departure from the previous-gen model’s design, the Mi Air Purifier 2S now sports an “Ultra-Clear” OLED digital display with indicators such as real-time air quality, surrounding temperature, humidity levels, and mode toggle. The OLED panel also comes with auto brightness adjustment. In terms of air purification, the Mi Air Purifier 2S comes with a high precision laser sensor that detects particles as small as 0.3-micron pixels. It also has a 360-degree triple layer filter to remove PM2.5 matters, allergens, and bacteria. Xiaomi’s Mi Air Purifier 2S has a Clean Air Delivery Rate (CADR) of 310m3/h with a recommended effective area of 226-398 square feet.